The Raconteurs covered part of “Little Red Rooster”, the Willie Dixon track made famous by The Rolling Stones in ’64, at their first London show in two years last night (May 14). The sold-out Hammersmith Apollo audience also included The Rolling Stones’ Mick Jagger and Ronnie Wood while legendary musician Robert Wyatt watched from the side of the stage. The 15-track set showcased their latest album release ‘Consolers Of The Lonely’, but Jack White and co. also threw in some surprise cover versions. 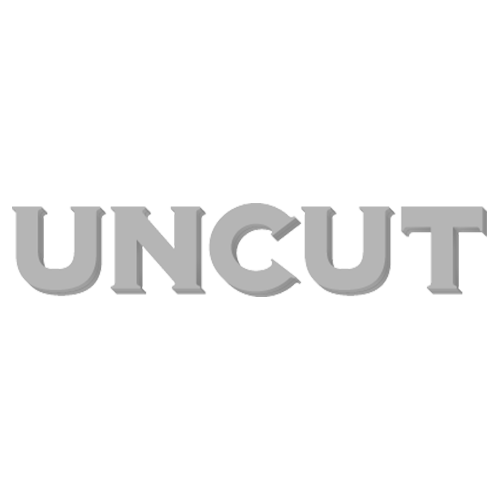 Read Uncut’s full live review of the show by click here now.